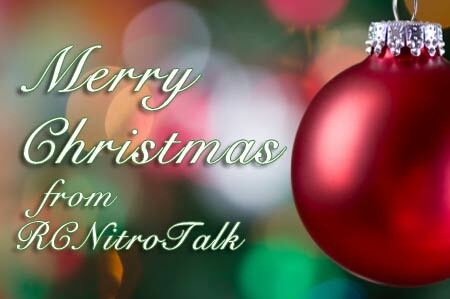 RCNitroTalk would like to wish each of our members, sponsors, and supporters a very Merry Christmas. To us, the best present anyone could ask for is you guys, we are truly blessed to have such a great group of guys like you. Thanks for your continued patronage, go unwrap a few presents, kick back, relax and enjoy the day.